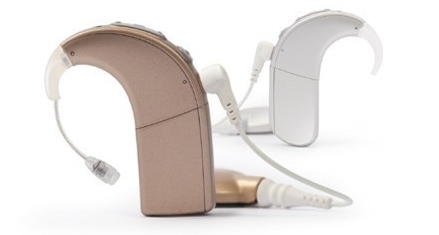 The Naída CI Q70 sound processor from Advanced Bionics provides unique, groundbreaking features that help you to effortlessly hear better in any environment. The technologies of AB and Phonak, the innovation leaders in cochlear implants and hearing instruments, have evolved to provide advantages no other manufacturer can match. As you move through your day, you experience many different sound environments. 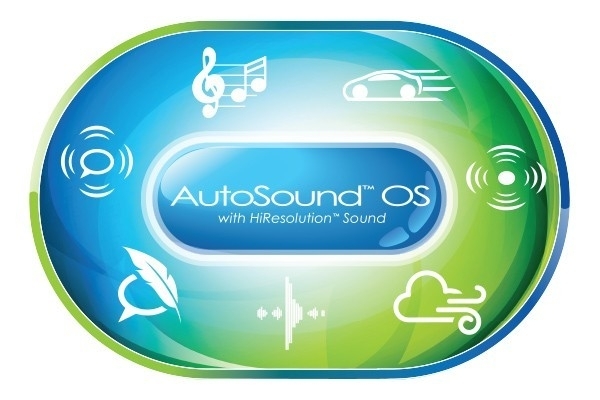 With AutoSound™ OS technology, your Naída CI Q70 intelligently analyzes and automatically adapts to the sound around you so you hear your best wherever you go without having to change programs or adjust any settings. AB provides the maximum possible speech understanding in any environment with the most advanced technology for hearing with both ears. The groundbreaking Phonak Binaural VoiceStream Technology™ in your Naída CI Q70 sound processors doesn’t simply process sounds at the same time, like other systems. It gives your processors the unique ability to communicate with each other so they can work together, automatically and in real time. They intelligently focus on the sound you want to hear and deliver it wirelessly to both ears simultaneously while significantly reducing unwanted noises. 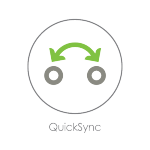 allows you to effortlessly focus on a speaker in front of, beside or behind you. 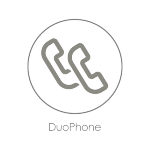 automatically streams calls from any kind of telephone to both ears at the same time for easier conversations on the phone. 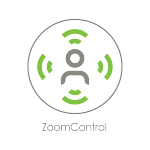 offers the unique convenience of onetouch control, so any volume or program adjustment you make on one processor is automatically applied to the other.